- Outside body M.S. powder coated. Inside body Stainless Steel. 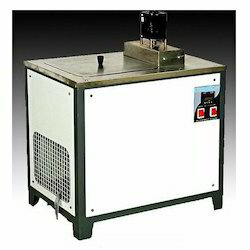 - It is a motor driven mechanical compactor useful for compaction into 100 mm dia moulds. - It is fitted with a compaction rammer of 98.5mm dia, weighing 4.535 kg. with a free fall of 457 mm. 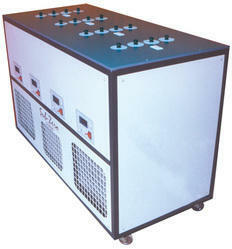 - Automatic protection for overheating, .